Banning books about gay penguins from Venice and trying to ban Pride is bringing shame on on the city. Please bring back the pro-equality books into schools and nurseries and apologise for insulting Venice Pride. Can you believe that the local mayor has tried to ban Pride in Venice, Italy? He described the march as “farcical” and said it could never happen in Venice. What’s worse is that this anti-gay Mayor has also banned books about lesbian and gay families from Venice’s schools. He’s trying to turn the clock back on equality and the only way to stop him is to show that he’s shaming his city internationally. 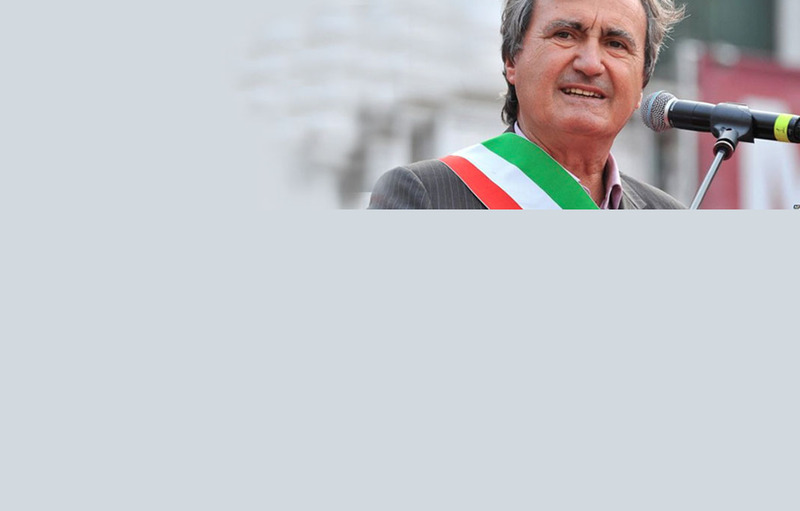 There is a protest against the anti-gay Mayor in Venice on Saturday. If we build a huge petition, it will boost media coverage of the protest and get the Mayor to back down. Add your name to the petition now.